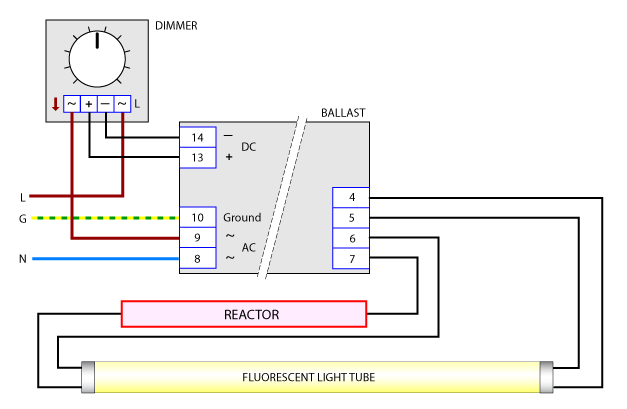 In the last post there was a minor description about the control of the heat output of the proposed LENR reactor. I think it is good to look a bit closer to the topic. Some LENR enthusiasts are disappointed about the heat control of Pd-based cold fusion. Just because most of the output heat of home equipments (central heating, boilers, cookers) can be managed in a simple way with the control of the (electrical) power or fuel input. However, heat production with the help of the fusion of 2H-atoms is restricted to the number of involved atoms that will fuse together. Increasing the electrical power will not stimulate a higher heat output. The electrical input – a high frequency alternating current (see image below) – provides an electromagnetic wave density with the help of free electrons that can manipulate the Coulomb force of the nuclei of the 2H-atoms. avoid damage to the lattice that locks the 2H-atoms in order to establish some kind of refill to replace the He-atoms with new 2H-atoms. Both requirements are only possible within a small range of the adjusted frequency and power of the electric current. Thus the heat production is proportional to the size of the active surface area of the lattice that envelopes the 2H-atoms. We cannot change the size of the surface area in an easy way when the reactor is running. Therefore we have to change the “power-on” and “power-off” time to control the heat output (point 1 and 2). So the size of the active surface area of the reactor will determine the maximum heat production that can be obtained. 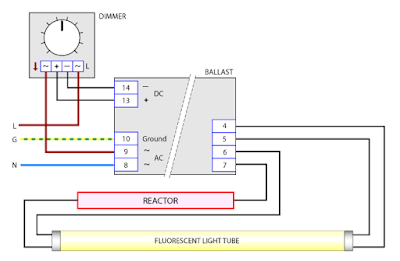 The minimum interval is the time between power-off and power-on (reactor in the first image). The maximum duration is the amount off time that the nuclear fusion is on without damaging the lattice. In other words: the diagram above of a running LENR reactor (22) shows a slow decrease of the heat production of the hypothetical equipment.